It was much needed time off and much needed family time. We are sssoooo busy right now on the dairy, especially in this summer heat, that it was nice to have a couple of days off to recharge our batteries. Playdoh was a big hit with them! So easy to keep them entertained when they needed to slow down and take it easy for a bit. Definitely a must when going camping to keep the kiddos still! We went on nice family walks around the lake! We had a fun-filled-family camping trip that went GREAT! BUT…we knew that when we came back to work that there was going to be A LOT of work to do. And then we were back to work! 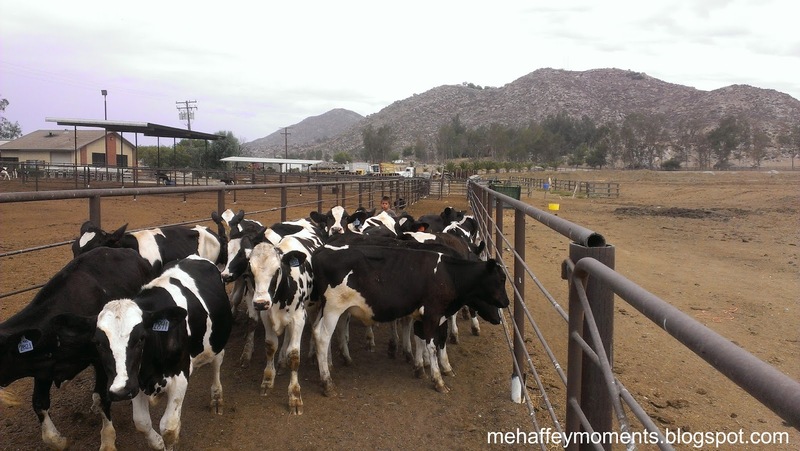 Our first day back Bryce and I sorted a ton of calves in intense humidity, it was hot…hot…hot! 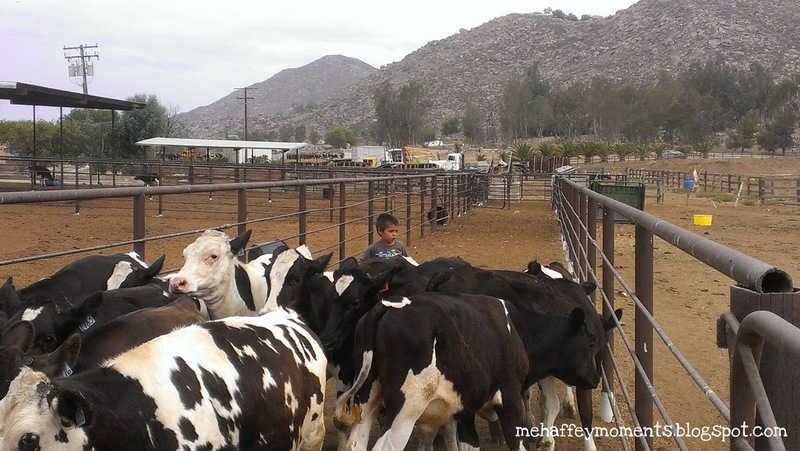 Bryce is becoming so good at helping me sort calves that we were able to accomplish a big job all on our own. THEN at the end of the day we went and saw TURBO IN 3D! Thanks to my Tia who treated us to the movies that night. It was such a good movie, I recommend going to see it. It also has a very good message in the movie to not give up on your dream, even when people tell you you can’t. Go see the movie, awesome!